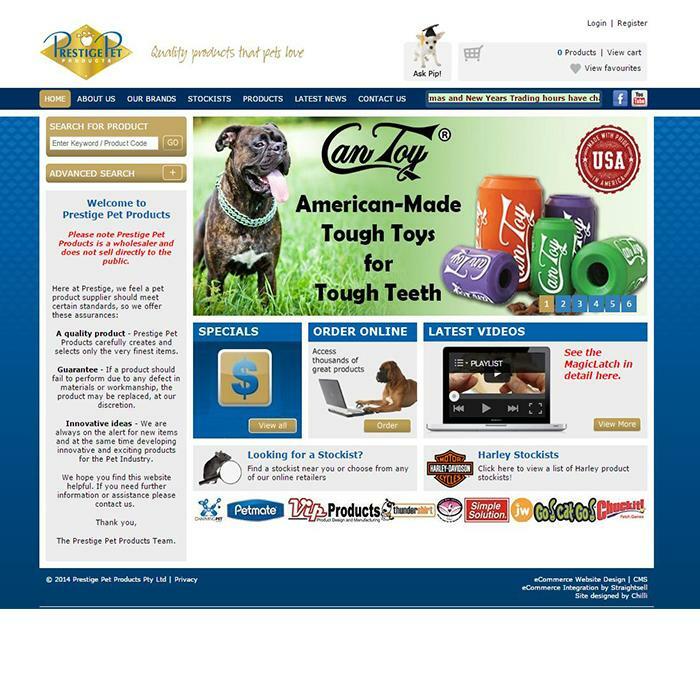 Website Pricing has changed - News - Prestige Pet Products Pty. Ltd. PLEASE NOTE: We have changed the way you view pricing on our website. All pricing viewed on our website will be customer specific for each log in.You will be able to view YOUR PRICE and the RRP. All pricing supplied on our Newsletter Pricelists has already been changed to RRP only. 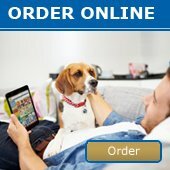 You will need to log on to our website for YOUR PRICE.